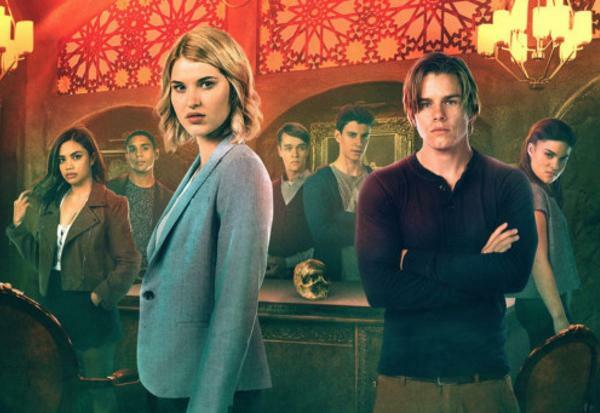 The Order is Netflix's latest supernatural drama, a ten-episodes production including magic, monsters, college students and dark family secrets. 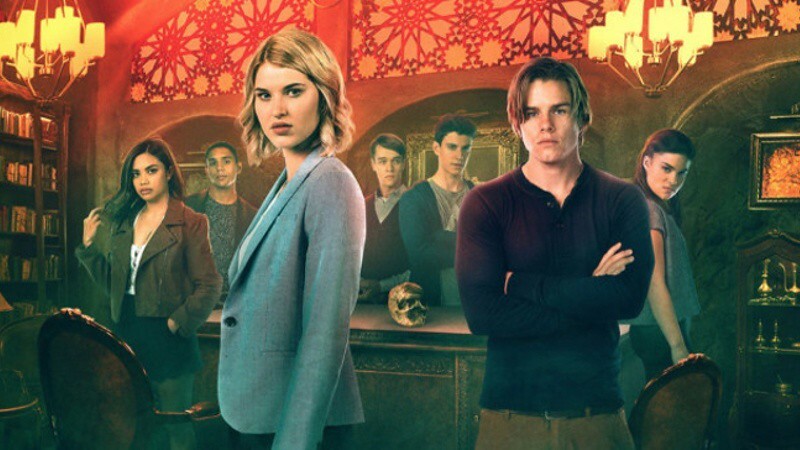 The plot follows Belgrave University's freshman Jack Morton, played by Jake Manley (iZombie, Hush Little Baby). There, he joins an arcane society known as the Hermetic Order of the Blue Rose. Jack will soon discover a world where werewolves and dark magic fight in a war beyond the campus boundaries. Completing the principal cast are Sarah Grey as Alyssa (Legends of Tomorrow, Power Rangers) and Max Martini (Pacific Rim, 13 Hours) is playing Edward Coventry, the Grand Magnus of the secret cult. Katharine Isabelle, a veteran actress in horror films like the Ginger Snaps saga or Hannibal series, is performing Vera Stone. Matt Frewer, the actor who portrayed Max Headroom in the 1980s, is Jack's grandfather. Sam Trammell, one of the stars of True Blood, plays a college professor. 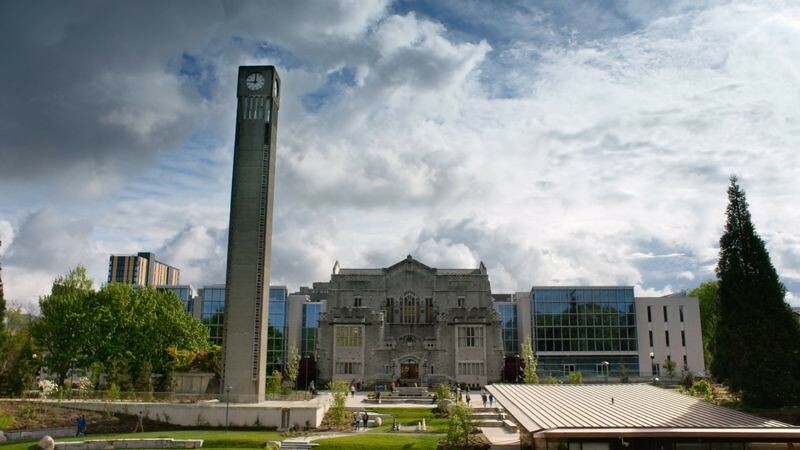 The Belgrave University from The Order is set in the University of British Columbia. Pictured, the Ladner Clock Tower and the Irving K. Barber Learning Centre, doubling as the McGrath Reference Library in the series. 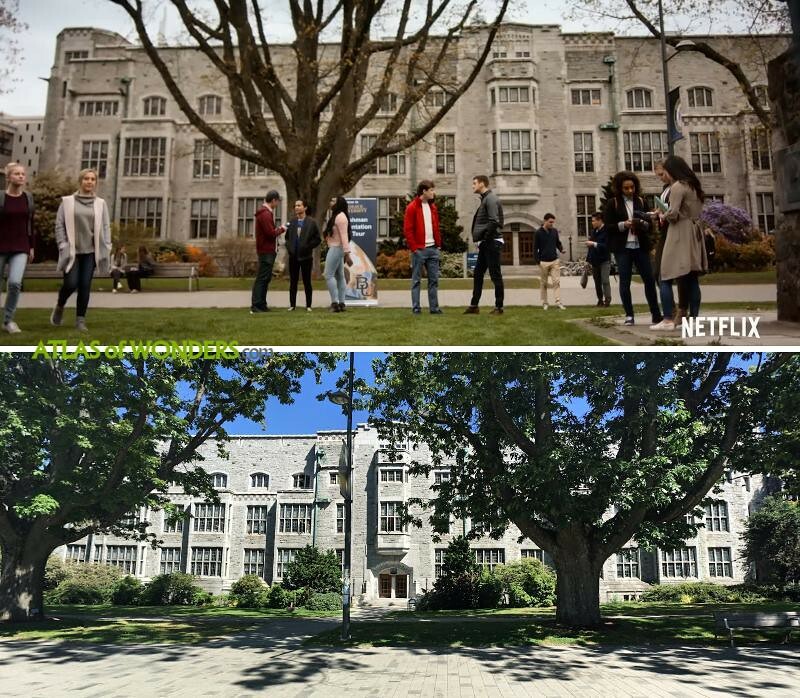 The Chemistry Building, also in UBC Vancouver Campus, is the background for several scenes of the show. 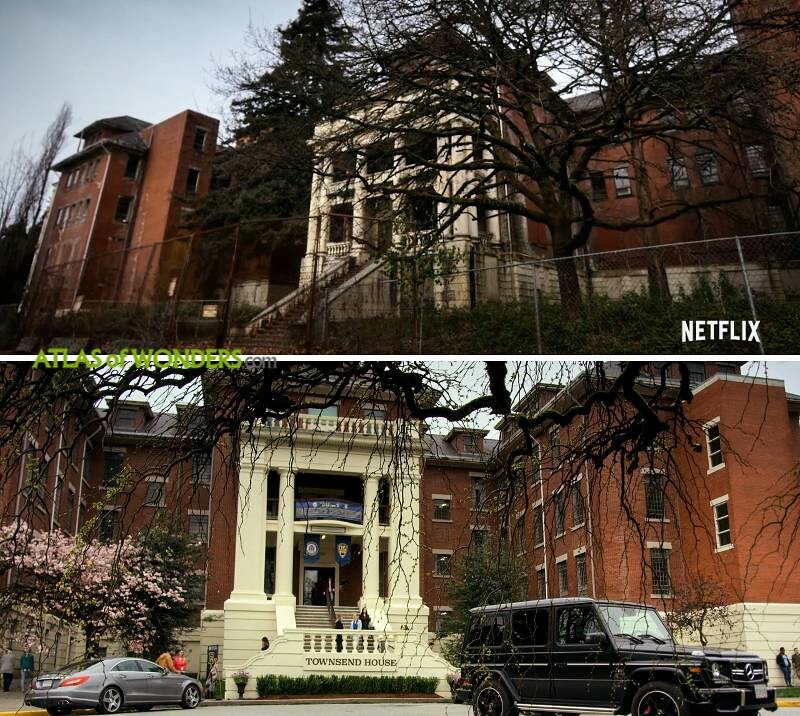 The Order Blade and Chalice bar exteriors was set in the UBC Old Auditorium building. 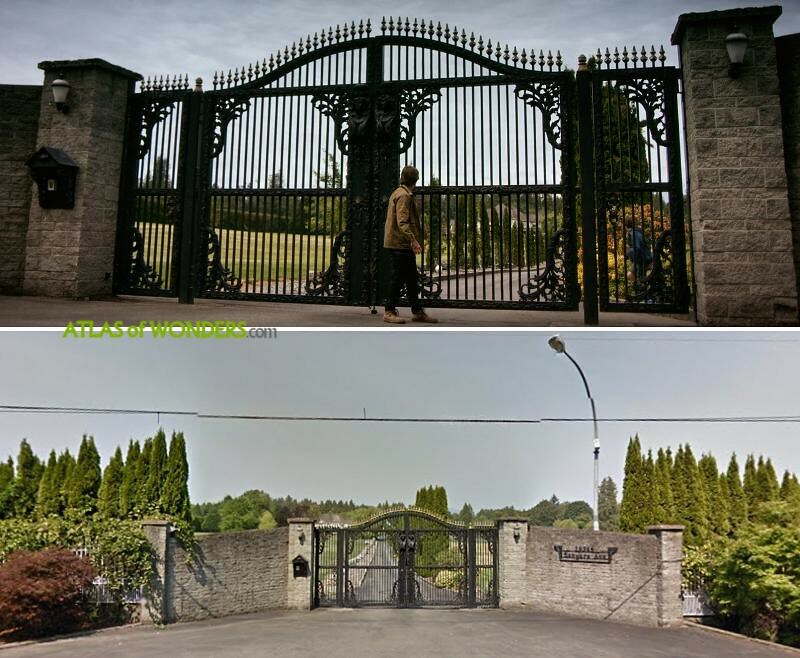 Edward Coventry's house exteriors are located in a property in Sangara Ave, Abbotsford. 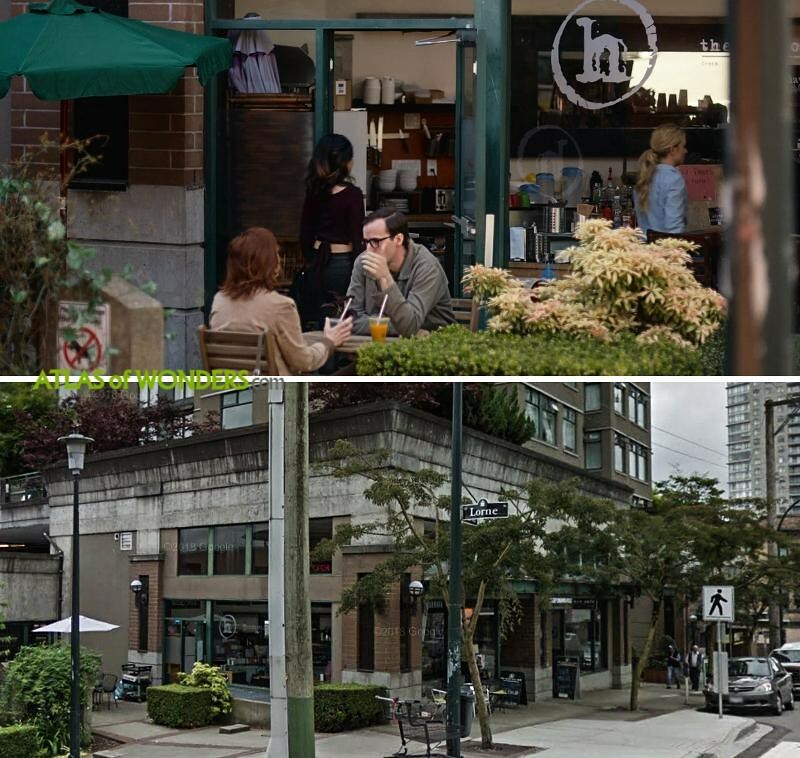 Can you help to improve this article about the filming locations of The Order? 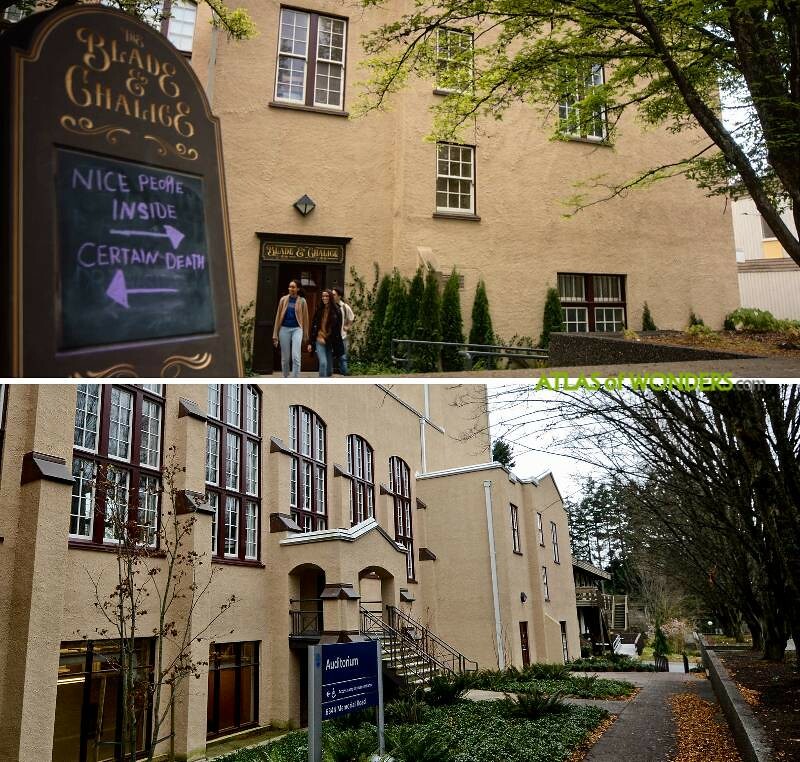 The last photo of the beige building is also located on the UBC campus. I just forget which one it is. It’s the Old Auditorium (located across the plaza from the Music Building). A scene in one of the earlier episodes was shot at Beinecke Plaza at Yale University in the night. Can anyone tell me the filming location for the house that the werewolves live in? Hello Pepper. We reckon that the exteriors of the werewolves house are just a set, built somewhere in a field for filming. We'd be glad if someone can confirm or correct this.